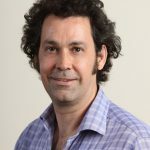 The project, led by IWES Presenter and UQ Professor, Damien Batstone and Dr Tim Huelsen, won the Australian Water Association’s National Research Innovation Award. 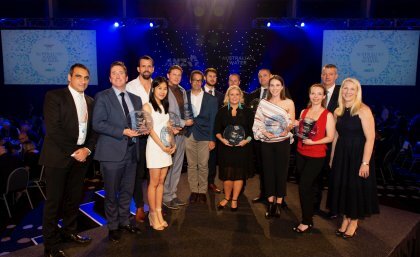 “It is important for the industry to come together to recognise, learn from and be inspired by the individuals and organisations who, in their day-to-day work, are ensuring a securewater future for all Australians,” Mr McKeown said. Damien Batstone leads our Anaerobic Digestion: Sustainable Biosolids Management course.